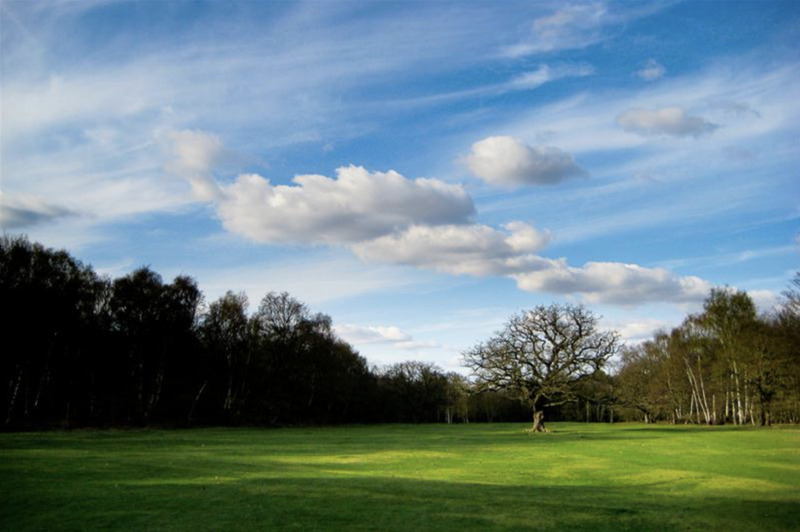 We welcome all visitors to enjoy a day at the London Scottish Golf Club. Our PGA Professional and staff are on hand to welcome you, help set up competitions, and give you tips on getting round the course. After your round, you have full access to Clubhouse facilities, with our catering staff on hand to provide friendly service, where you are welcome to relax and enjoy the clubhouse. If you are interested in having a society day at our club please get in touch via our contact page, or by filling in the form on this page, and we will get back to you. To view some of our standard packages, please click the following link. Interested in having a Society Day?